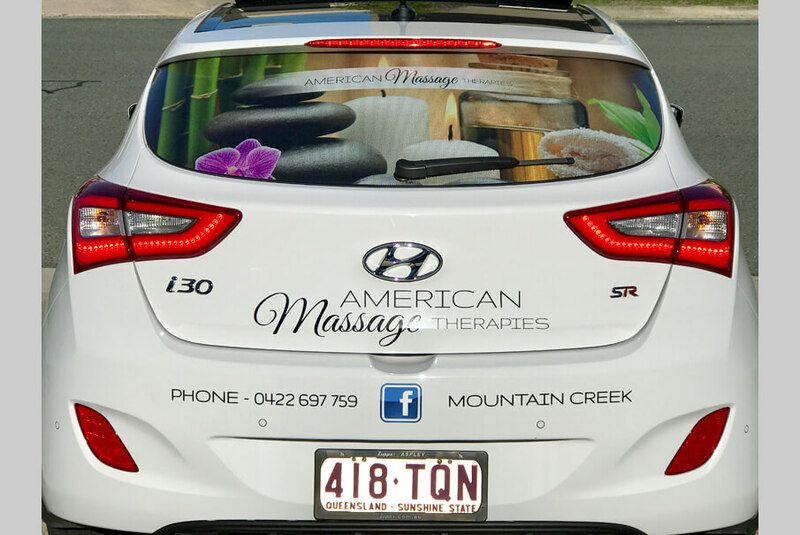 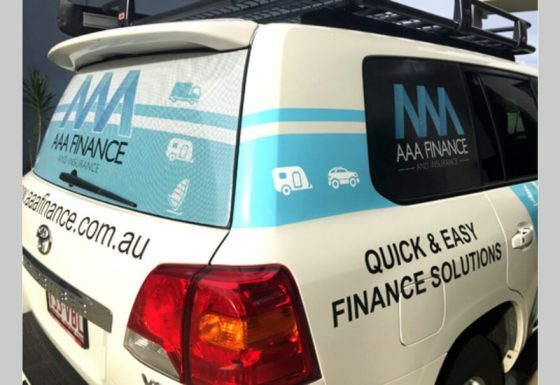 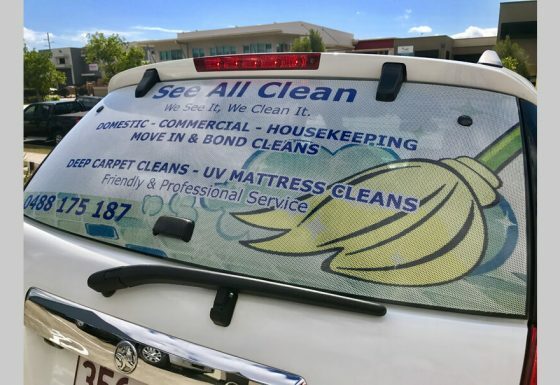 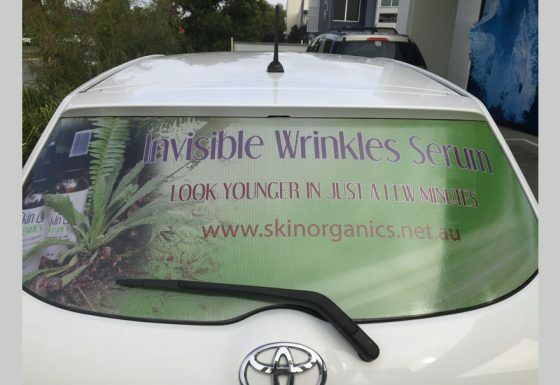 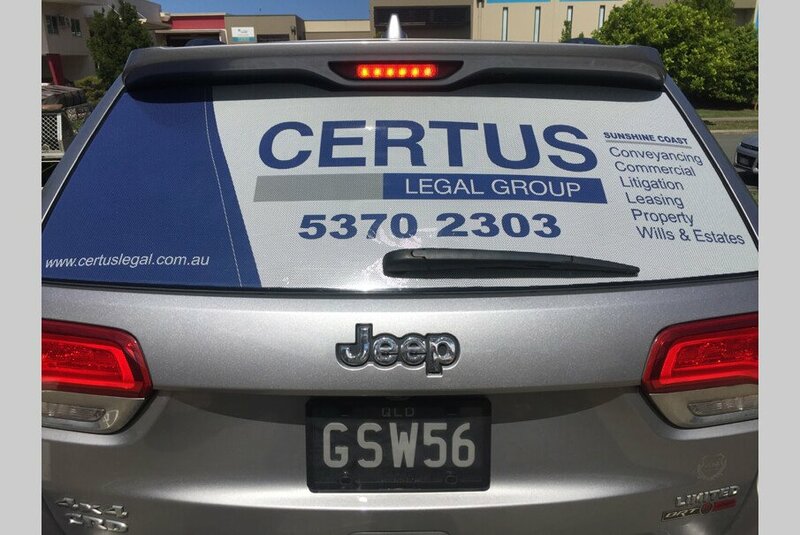 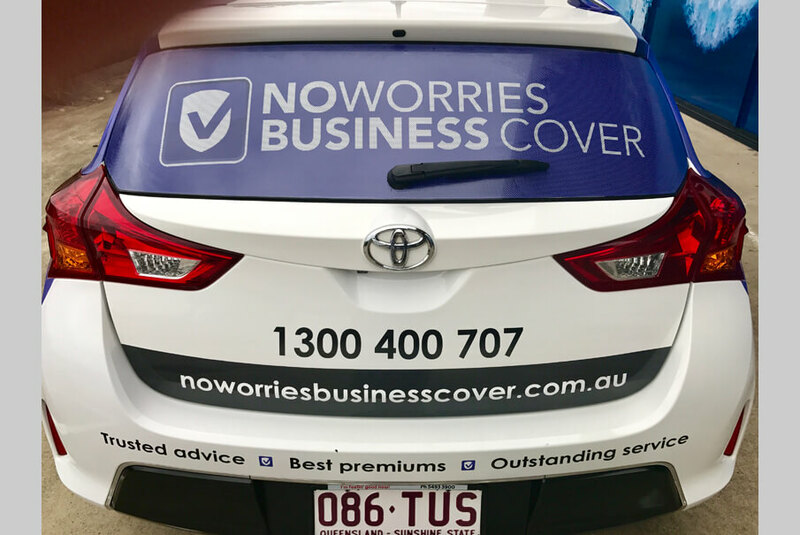 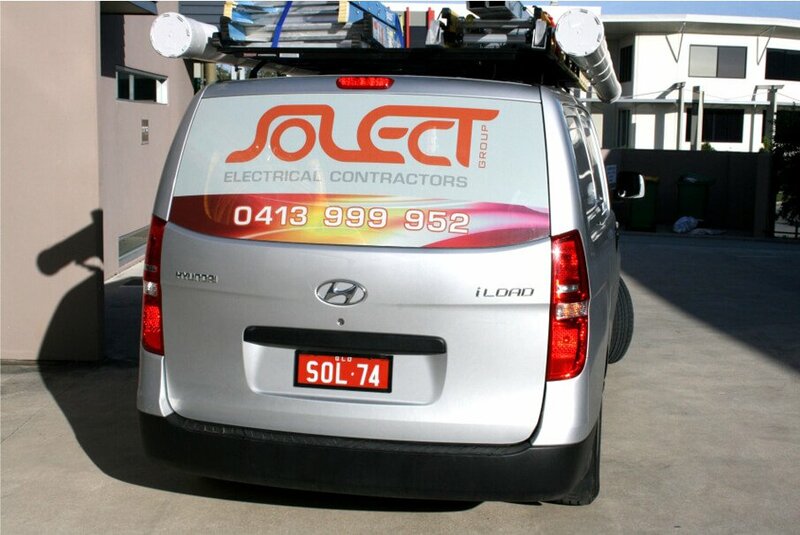 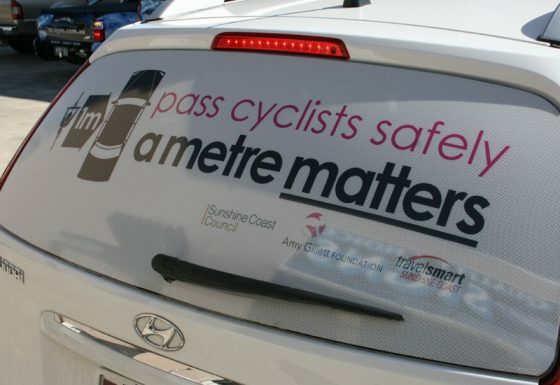 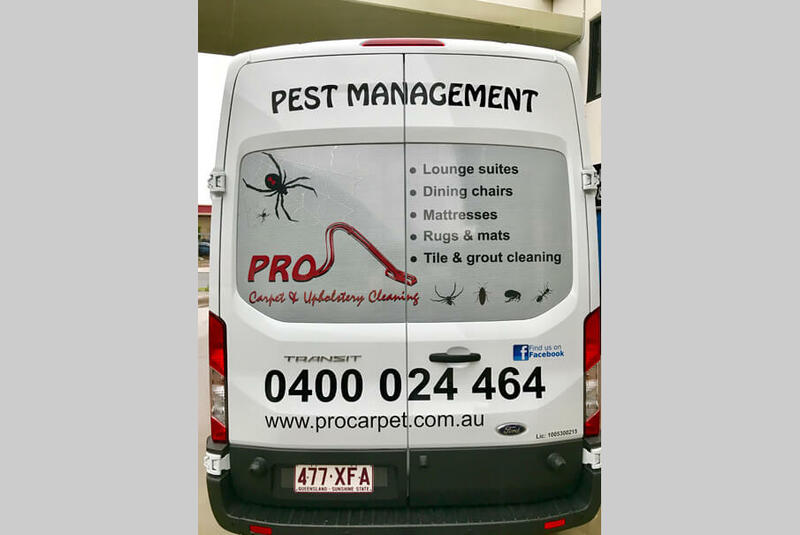 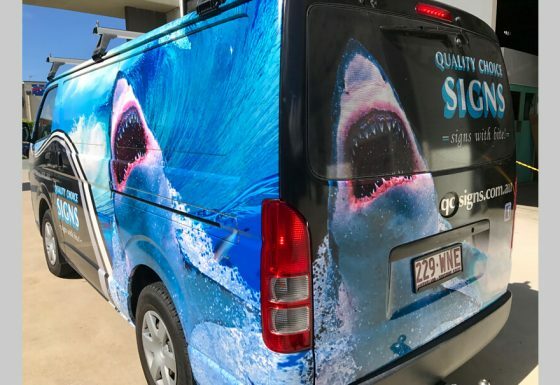 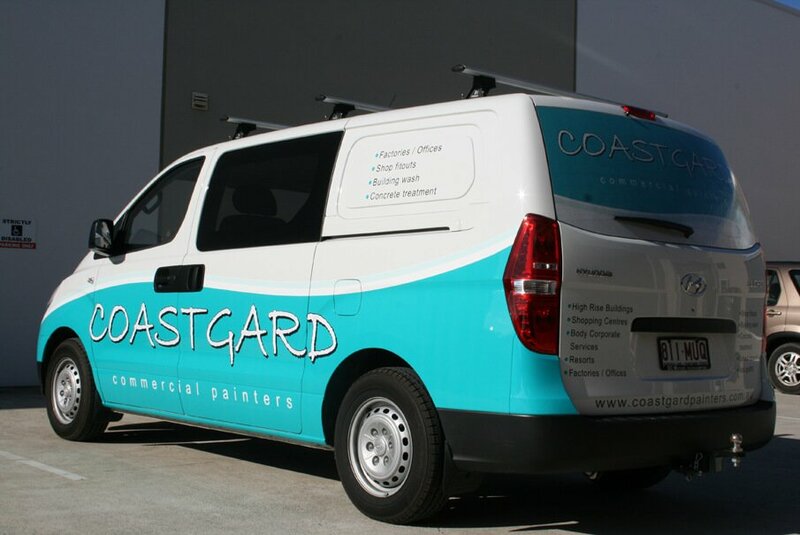 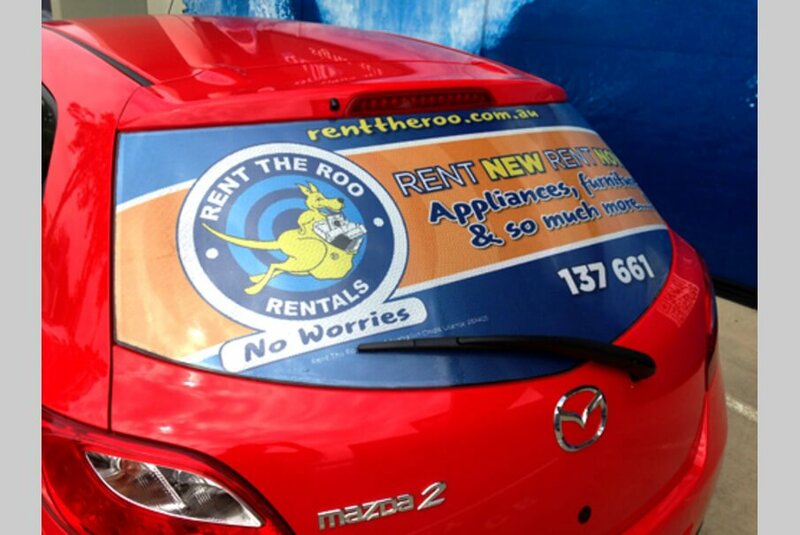 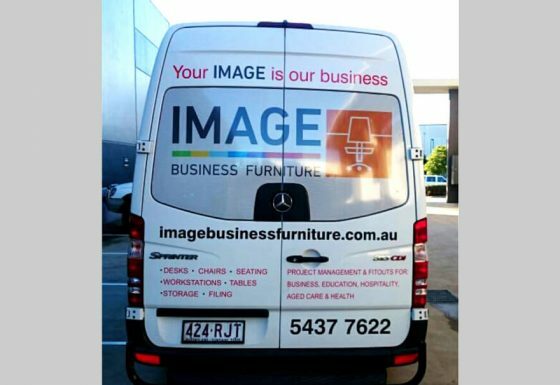 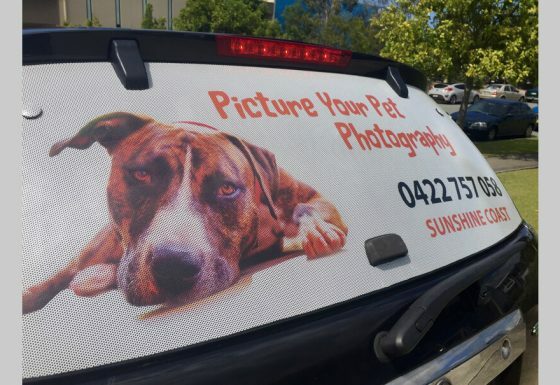 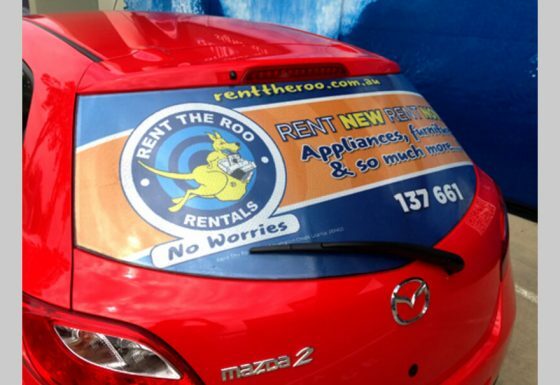 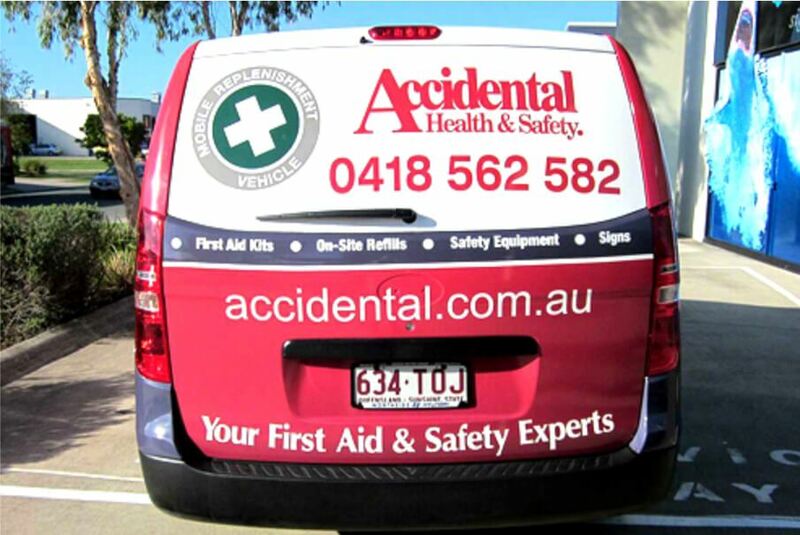 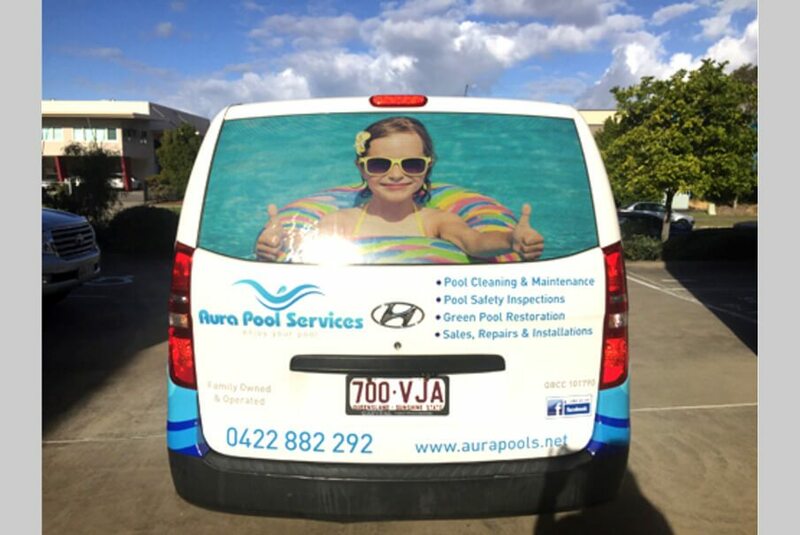 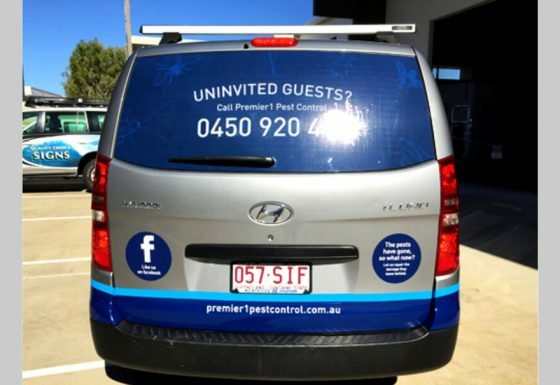 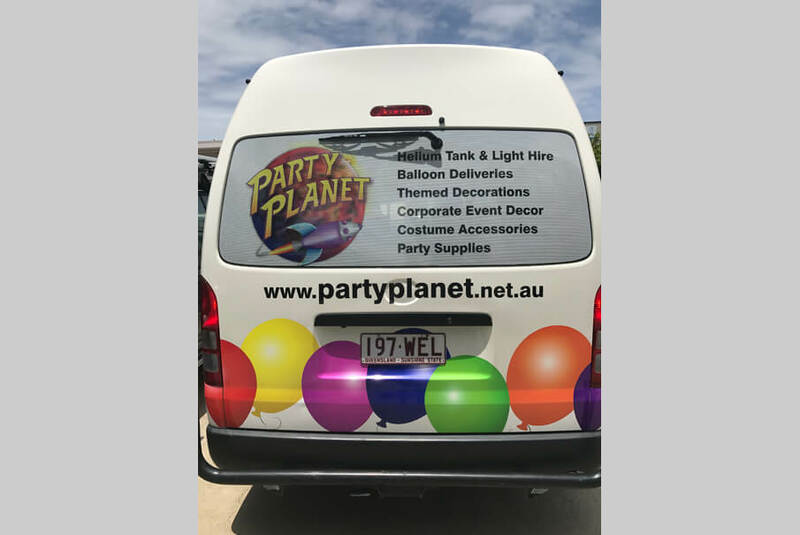 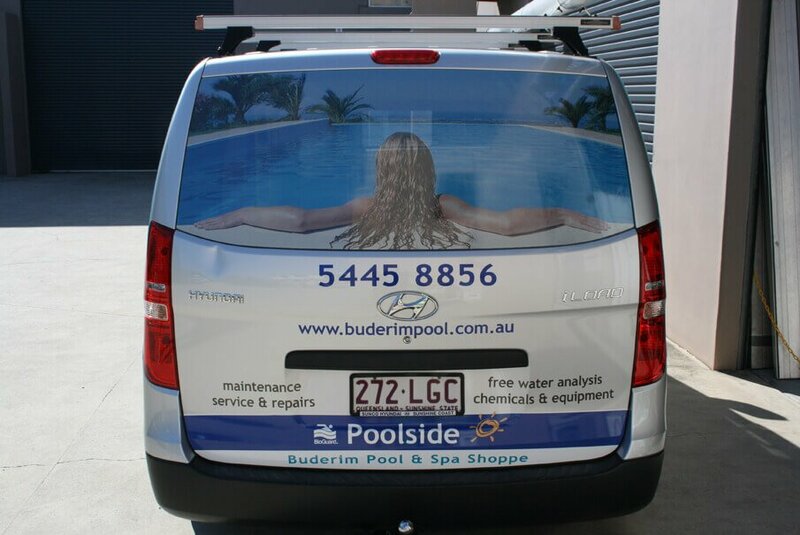 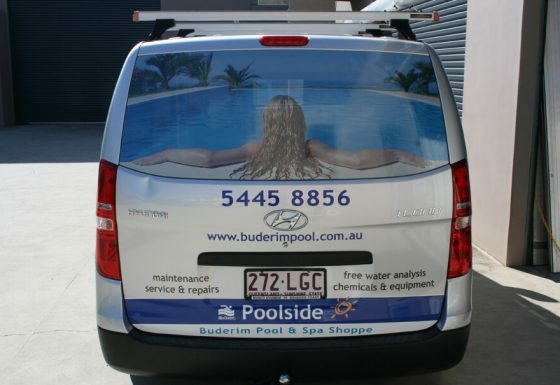 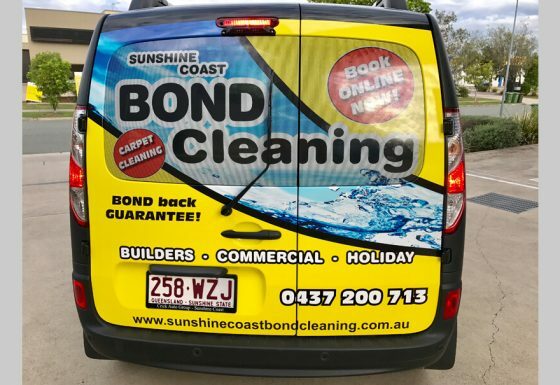 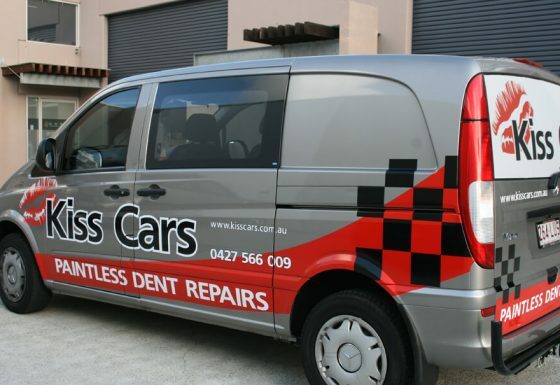 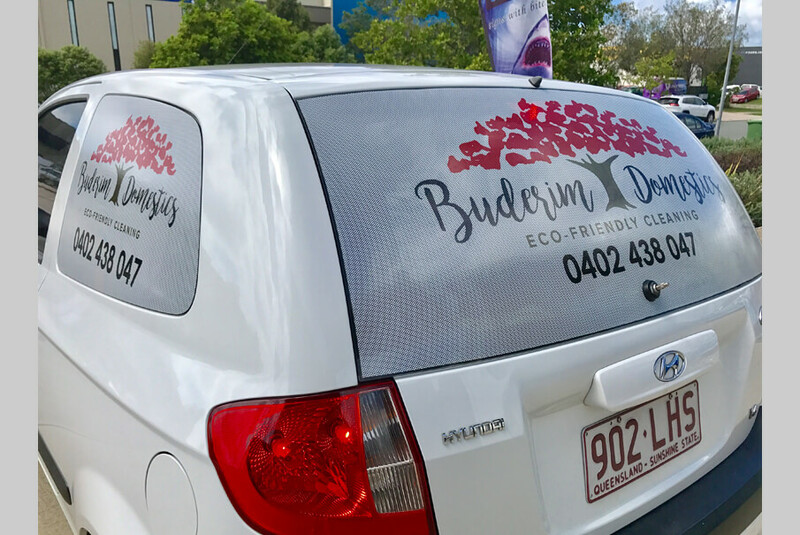 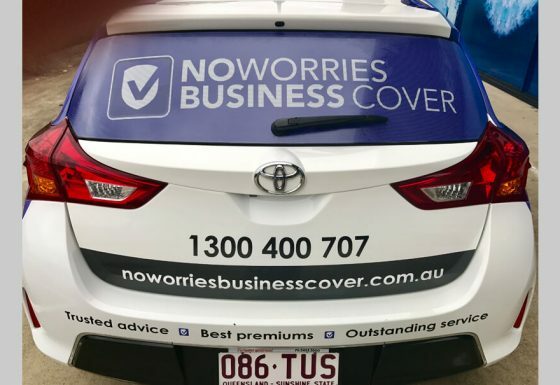 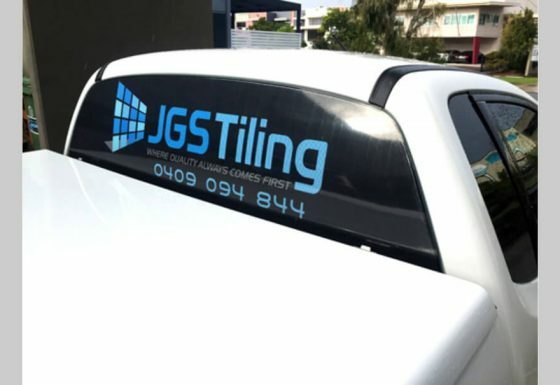 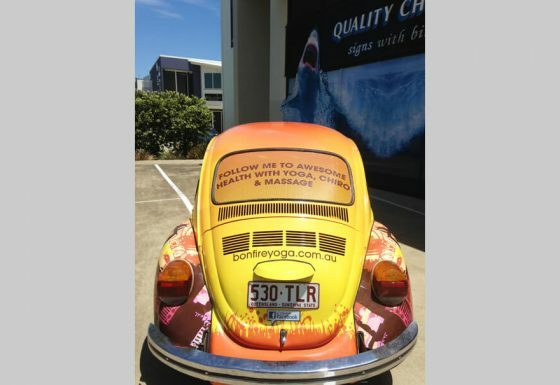 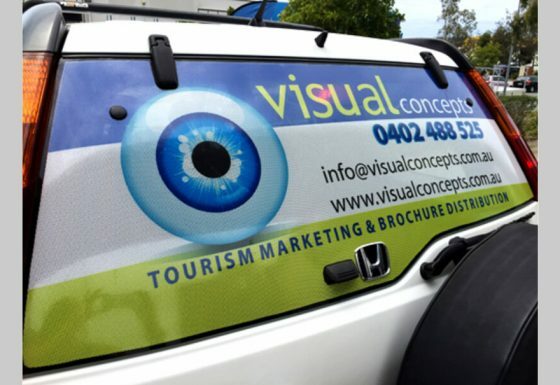 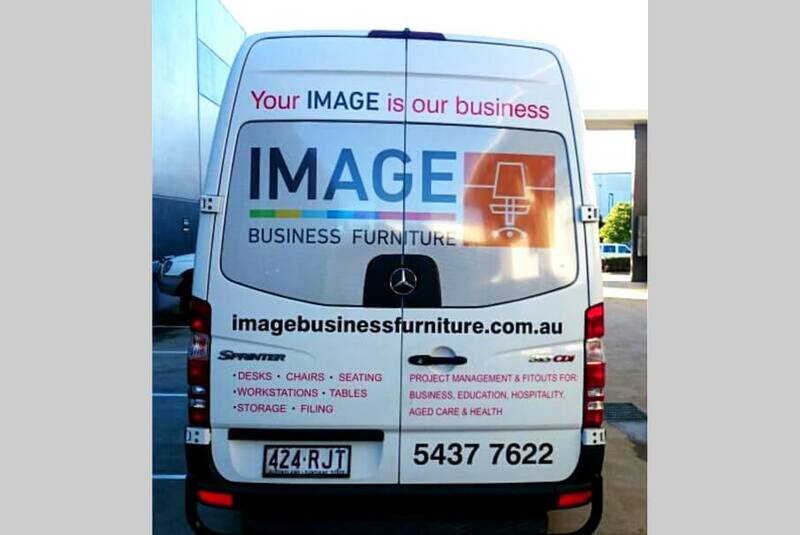 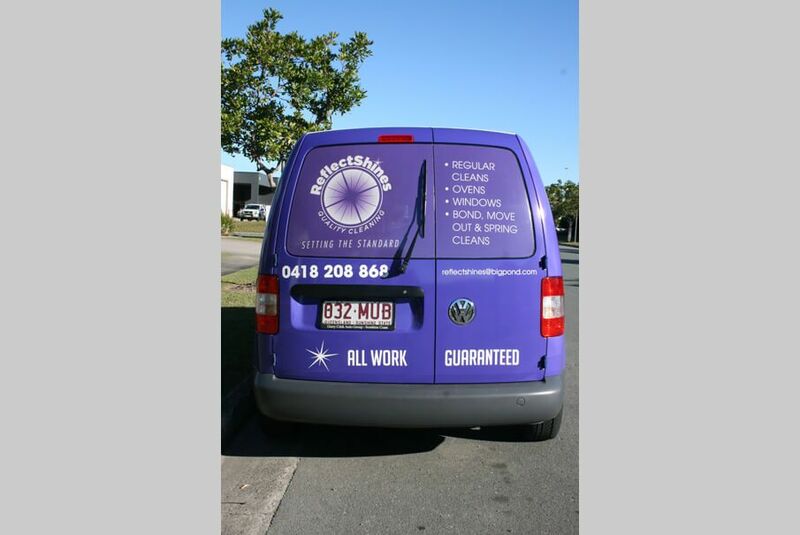 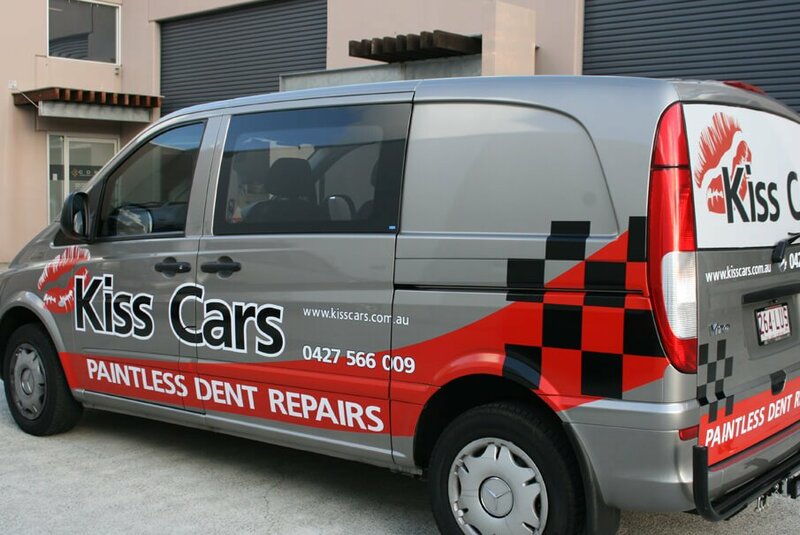 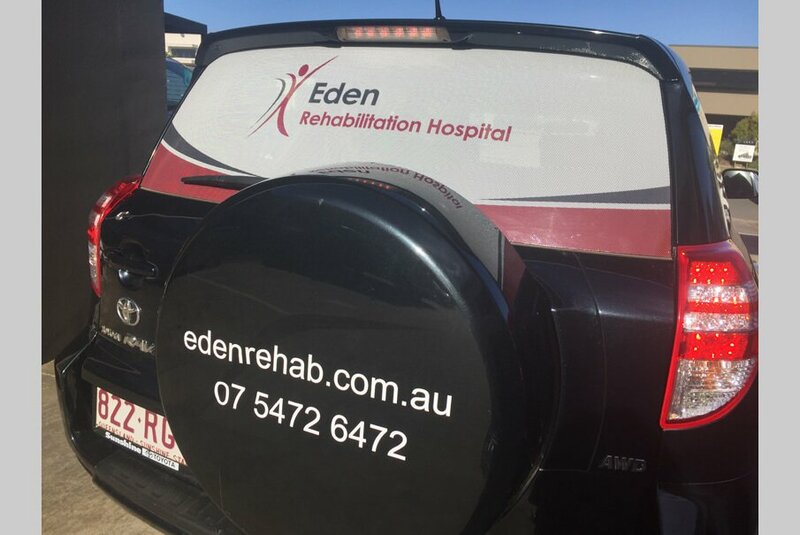 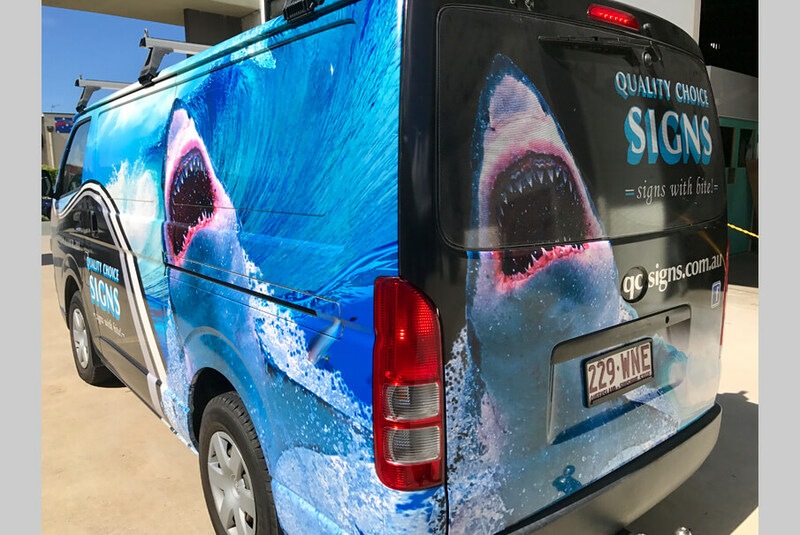 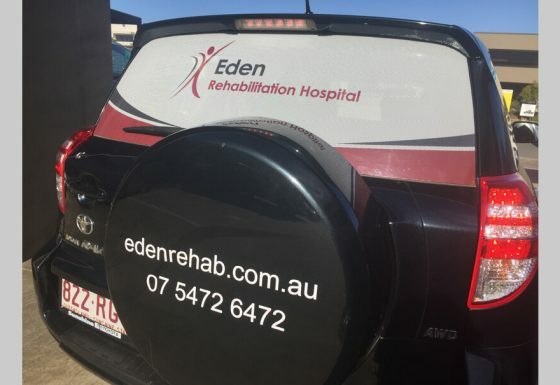 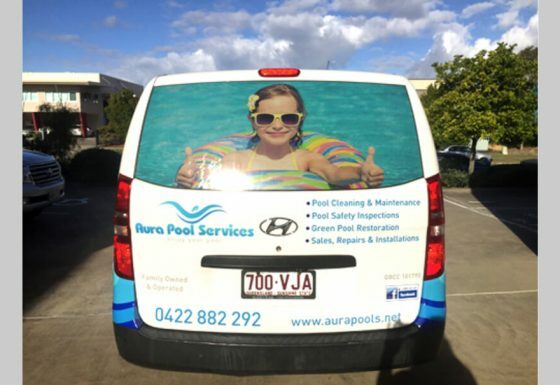 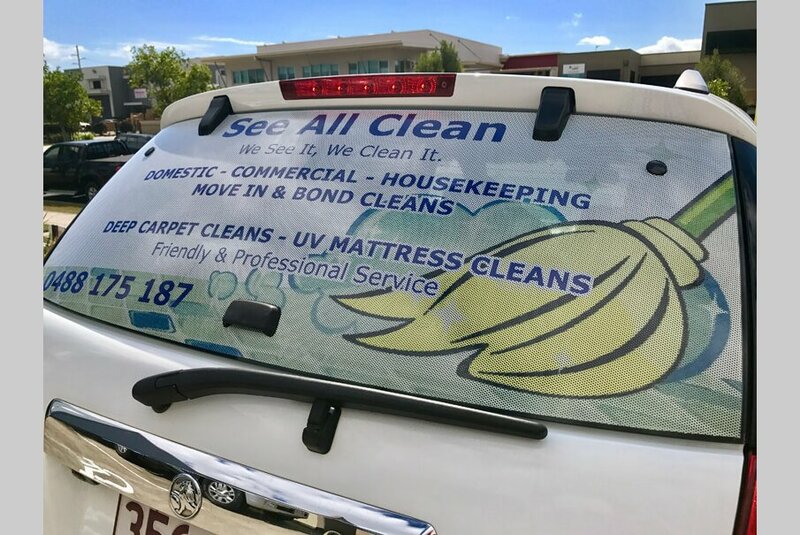 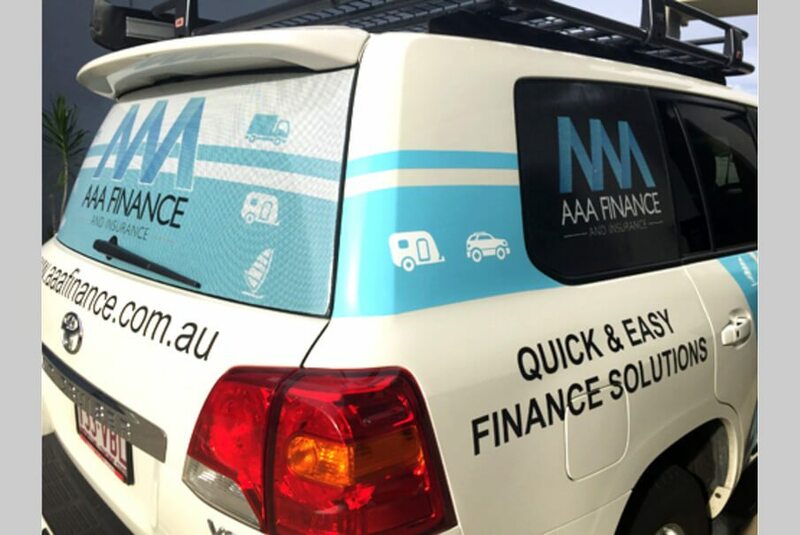 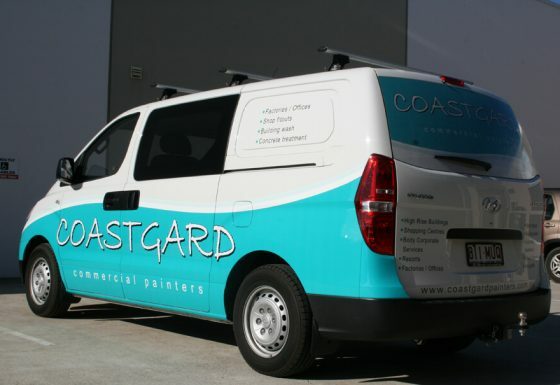 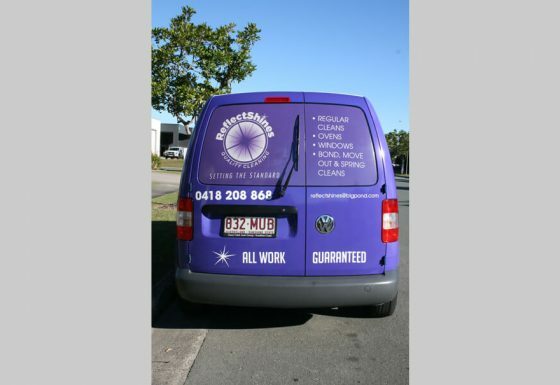 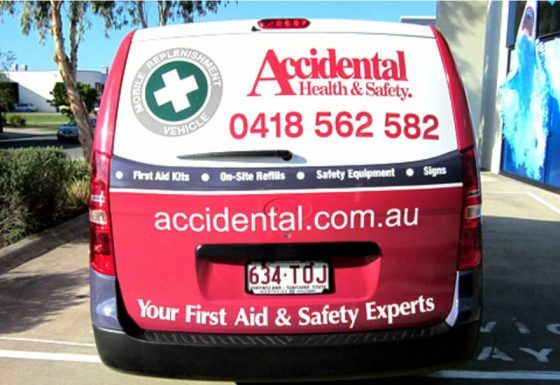 Quality Choice Signs are your local experts here on the Sunshine Coast for all your rear window one way vision signage requirements. 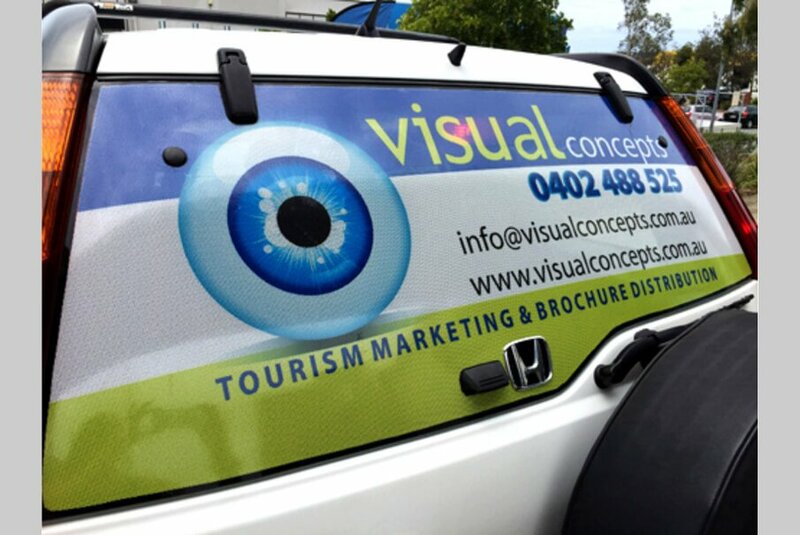 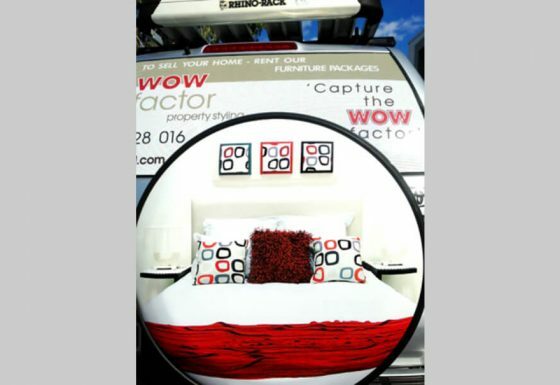 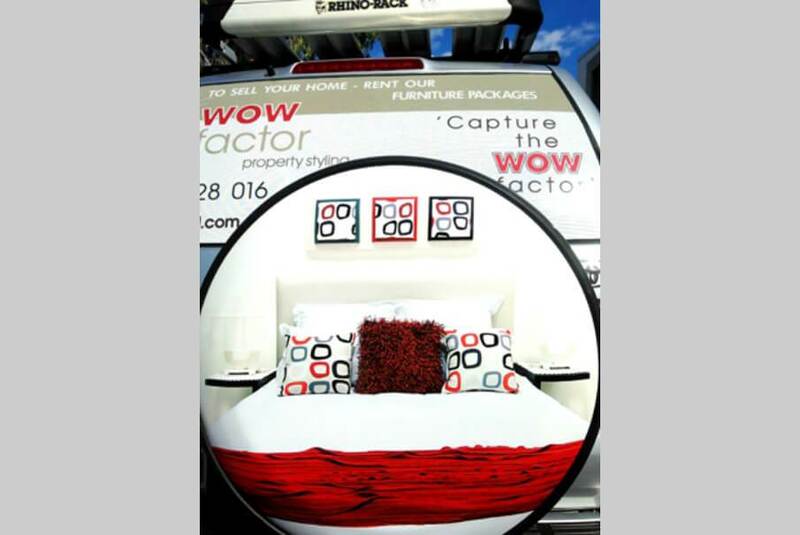 We can create a stunning design with maximum impact to really grab your customer’s attention. 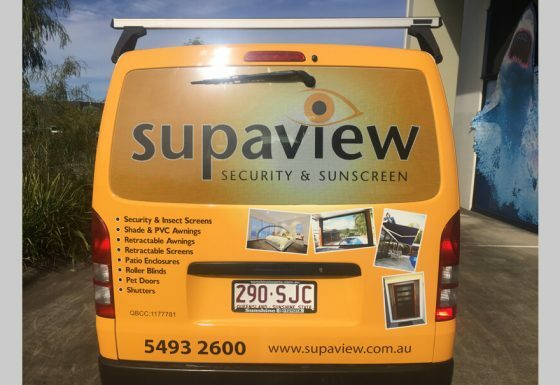 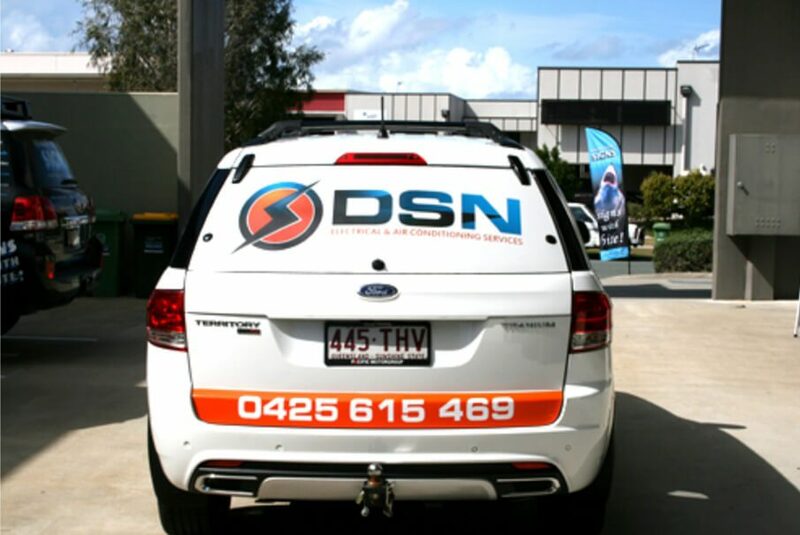 All rear window one way vision signage is professionally applied onsite at our Sunshine Coast premises.